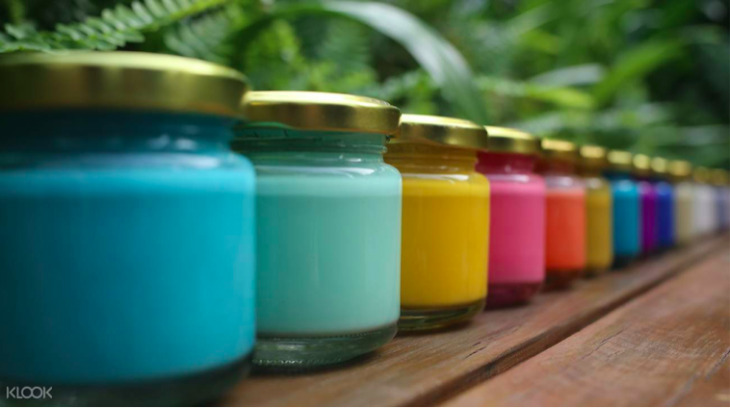 Let your creative crafty side come out and try your hand at Eco-friendly painting at 513 Paint Shop. This small boutique paint shop lives for environmentally safe and green house paints for peoples homes and interiors. If you're into everything pretty, crafty, and saving the environment, this experience is one thing you should try. Visit the shop and learn how to paint with glitter and golden foils onto a tote bag. You can paint your favorite quote, or a witty line to inspire you and perhaps the people around as you strut the town with your sparkling bag. Or perhaps you can make a customized bag as a gift for your friends or loved ones. They will definitely appreciate the your effort and eco-friendly materials used to create it!